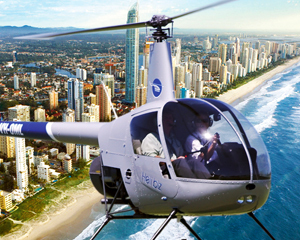 Have you always wanted to learn how to fly a helicopter? Here is your opportunity with this introductory lesson from Gold Coast Airport. Live your dreams today!